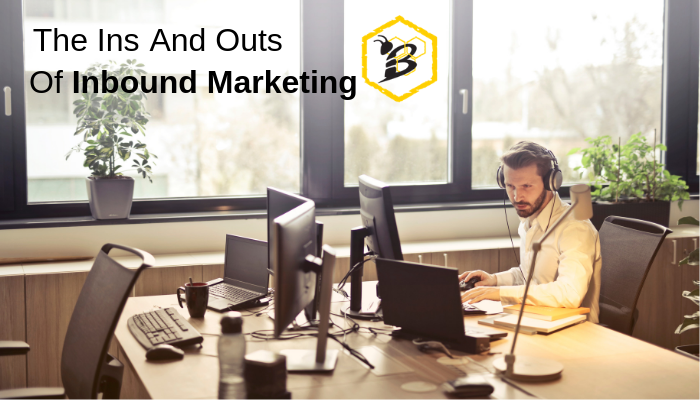 Inbound marketing - you've heard a lot of buzz about it, but you may not be quite sure what inbound marketing means for your business. How are you supposed to tackle the inbound marketing challenge? What types of content do you really need for your business? If you're considering boosting your sales through inbound marketing, there are several key things you need to know. 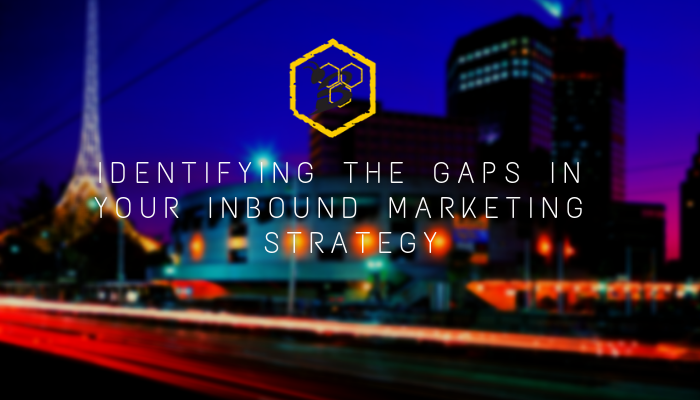 As a business owner or marketing director, you likely know how critical it is to develop an effective inbound marketing strategy. Unfortunately, some marketing directors end up sabotaging their strategy by quickly diving into the deep end without taking the time to understand consumer behavior or focus on areas with the highest potential ROI. Below is a look at six common digital marketing mistakes and the key to overcoming them. The best marketing campaigns of the past year all have one thing in common - they all did much more than just promote their brand. 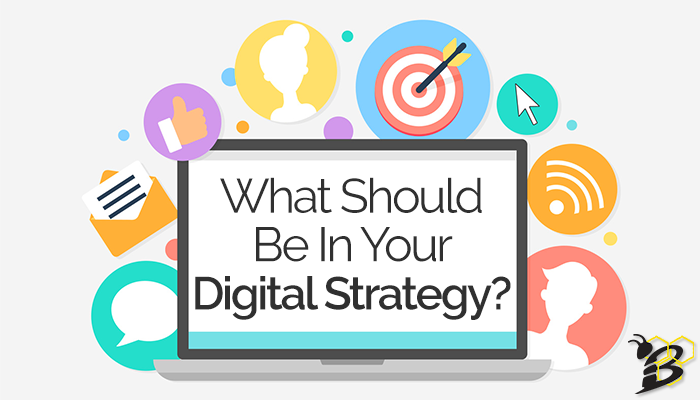 What Should Be In Your Digital Strategy? Your digital strategy should run everything in your online marketing campaign. It should educate new employees, it should evaluate the effectiveness of prior campaigns, and it should guide all decisions (related to your online marketing) into the future. Essentially, it's your marketing bible. Many businesses talk about their digital marketing strategy without actually having one, or only having pieces of one. For a strategy to be successful it has to be honest, realistic, and it has to change over time to adapt to the market, the business, your customers, and campaign success or failure. So, does your strategy have everything in it that you need? Let's take a look at the key points that should be evaluated and included in your official strategy. As a successful fitness business owner (and we know you are! 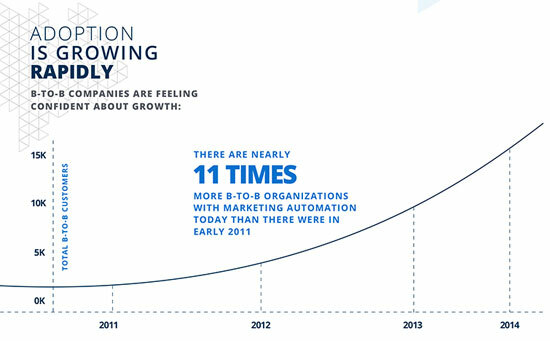 ), you know that you want to grow your business. I mean...when you're passionate about helping people achieve their health and wellness goals, there's nothing too big and there are never too many people, am I right? But what's the best way to go about growing your business? Where should you focus your efforts in order to see that growth and be able to help more people? Well...if you've landed on this blog, you probably already know that digital marketing is a great way to do both of those things. Unfortunately digital marketing is not easy and it does require a lot of thought, work, and experimentation to get it right. It's really easy to invest a lot of resources and money into digital marketing and not see any tangible return or not understand whether you're seeing a tangible return or not. In fact, a study by Smart Insights found that 47 percent of businesses are doing digital marketing without a clear strategy. That said, you really can't afford to just throw some random content out into the world and hope it sticks! That is not the most effective or efficient way to go about marketing your business. Instead, you want to be strategic about your efforts. And being strategic means starting with a solid strategy that you can use for all of your digital marketing. Still not convinced? 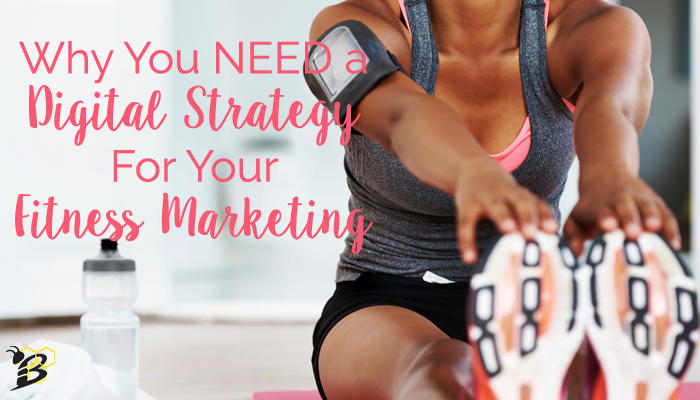 Here are 6 reasons you NEED a digital strategy for your fitness business. We've talked a lot about how blogging can be beneficial for your business. It not only serves to provide your customers and prospecitve customers with valuable information, it also helps bring more leads to your site and establishes you as a thought leader in your industry. But the fact of the matter is that blogging can be time-consuming and difficult especially if it isn't your full-time job or you have to, you know, run your actual business. So how can you reap the many benefits of blogging in a more efficient way? By using HubSpot's Marketing Software! Before I jump into some of the great benefits of using HubSpot for blogging, I want to make sure that you, as reader are ready to take that next step with blogging. If you're still not sure if blogging is right for your business, check out our 5 Reasons Blogging For Business Is A MUST. 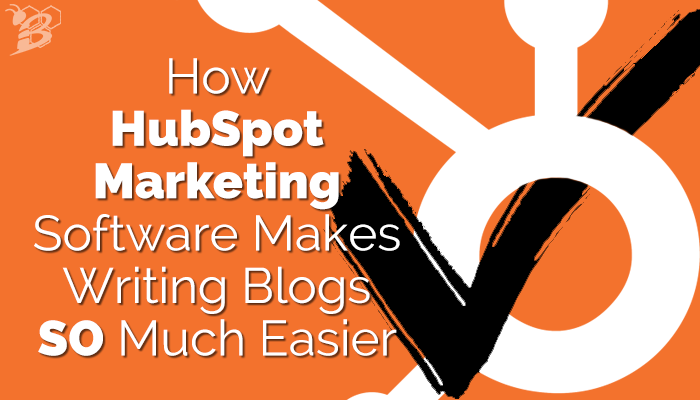 For those of you who know for sure that you want to be blogging and have a pretty good idea of the things that need to happen for your blogs to be beneficial, read on to learn how HubSpot can make your blogging easier and more effective. Whether you're an inbound newbie and are looking to jump in feet first this year or you've been doing it for a while and it's old hat for you, we all need inspiration sometimes. I think that one of the best places to find inspiration is by following wildly successful and awesome people who do the same thing as you. That's right, hook your social media feeds up with some influencers and sit back and soak in some inspiration. 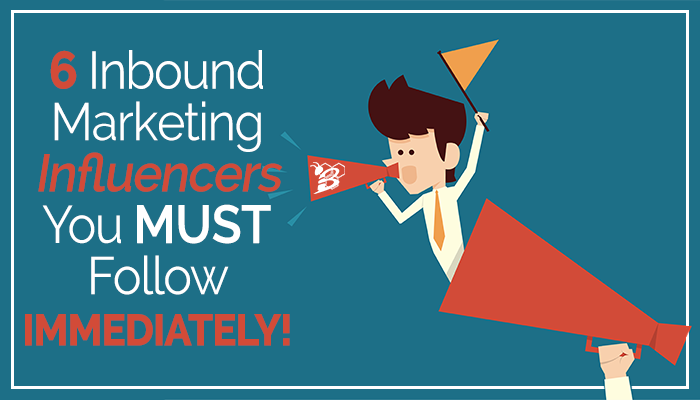 So if you find yourself needing some inbound marketing inspiration so you can really kick your marketing up a notch this year, check out my list of 6 inbound marketing influencers you MUST follow immediately. 2017 is right around the corner and I, for one, am really hoping that it will be a better year than 2016. And that more celebrities don't die in the next two days because you've taken enough from us! Although 2016 was a difficult year for many of us, there were actually a lot of great things that came out of the digital marketing industry in particular and I'm expecting a lot of those things to continue to influence our marketing in 2017 and beyond. 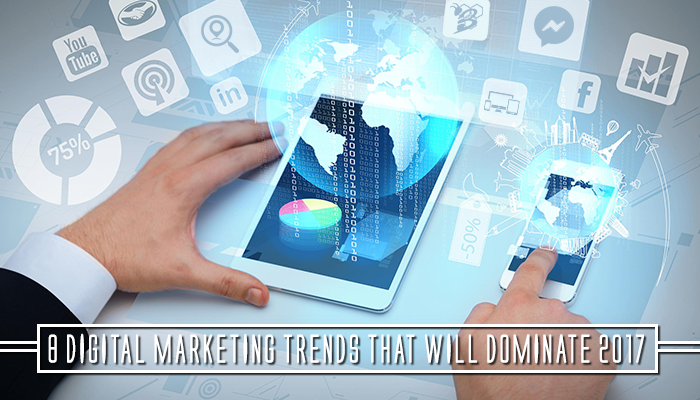 That being said, let's take a look at some of the digital marketing trends that will dominate in 2017 (and beyond). 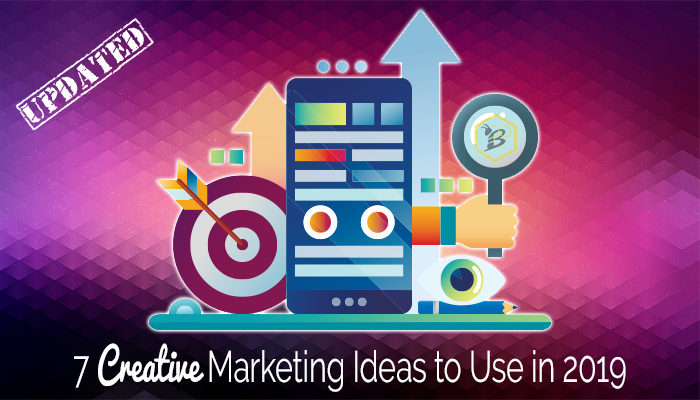 There are hundreds of different marketing tactics and deciding which are best for your business can be completely overwhelming. But, despite the sheer number of tactics available to us as marketers, there are actually just two overall types of marketing. Makes life sound a little easier, right? 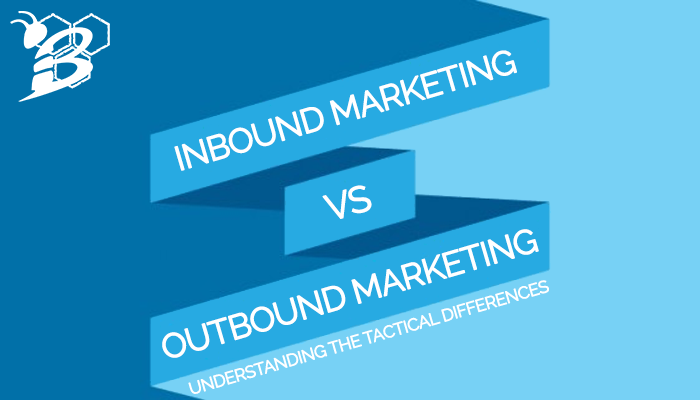 The two different types of marketing are inbound marketing and outbound marketing. Let's take a look at the tactics that fall under each umbrella and when each type is most effective. There are a lot of moving parts to digital marketing and creating content. There is no magic bullet to creating great content, but there are definitely rules that you should be following in order to show up correctly and increase engagement. Character count comes up a lot with digital marketing, but it's usually only a big deal when you're talking about Twitter. Yes everyone knows that you're very restricted with your character count when it comes to tweeting, but character count has a major impact on many other parts of digital marketing. 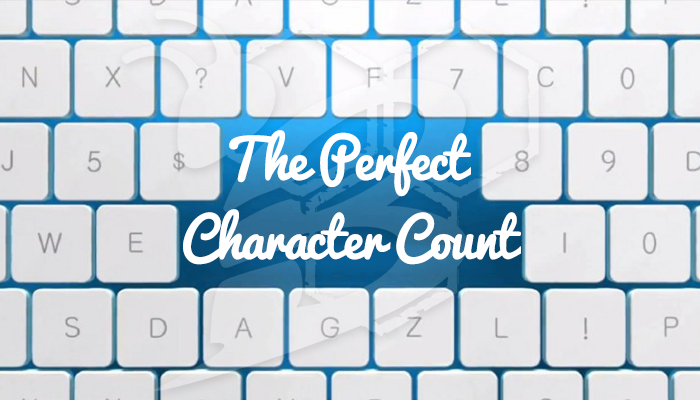 Let's take a look at some best practices for character count across your digital marketing.